The fly trap attracts flying insects with a strong UV light and captures them with a black, sticky glueboard. The process is very simple, with no electric buzzing when insects are captured and without any insect explosion, which can occur with electronic fly zappers. It has a slim design and will provide protection for areas up to 80m². 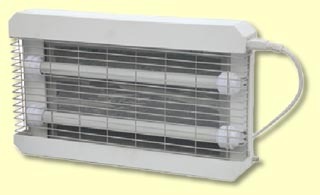 The unit has a high quality, durable metal construction and 3 way mounting. It can be wall mounted, ceiling mounted (fixings included) or free standing and is simple to install. 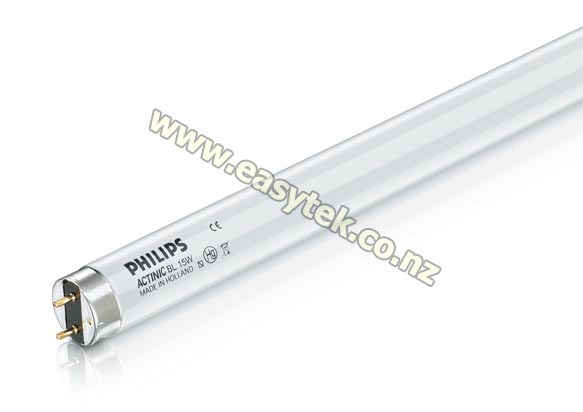 Two Philips actinic 15W ultraviolet tubes are used inside the unit. It also has an easy to remove front cover giving easy access for replacing the glueboard and tubes. 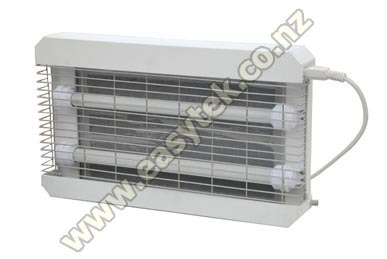 The unit is environmentally friendly as flies and other light sensitive flying insects are attracted to the ultraviolet bulbs, this means that there are no chemicals to use, it is pollution free and it is harmless to humans and pets. 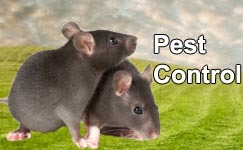 Uses: Food and meat processing facilities, cafes, restaurants, homes, patios (covered), garages, sheds, warehouses and more. UV-Light Fly and Insect Trap reviewed by Bruno B., Nelson on 2016-05-31 . 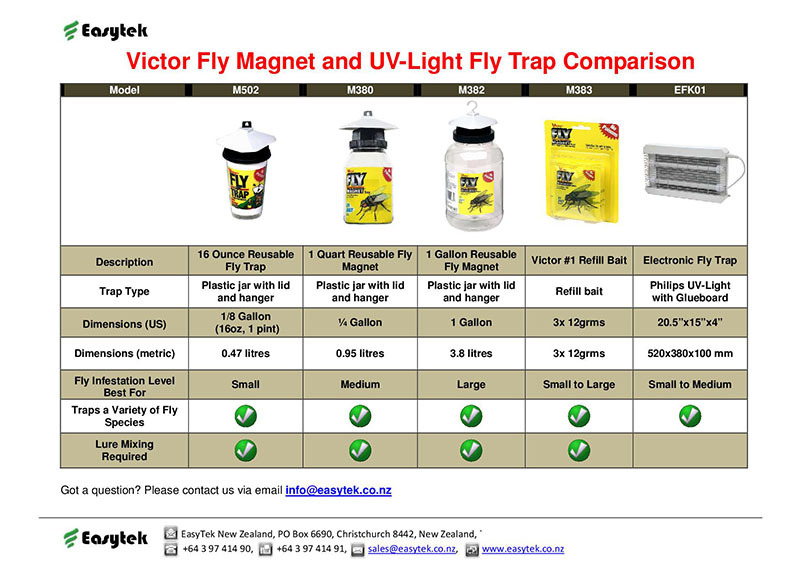 UV-Light Fly and Insect Trap reviewed by Lydia C., Pahiatua on 2015-07-22 . UV-Light Fly and Insect Trap reviewed by Bruce C. on 2013-11-08 . UV-Light Fly and Insect Trap reviewed by Steve . on 2013-03-18 .